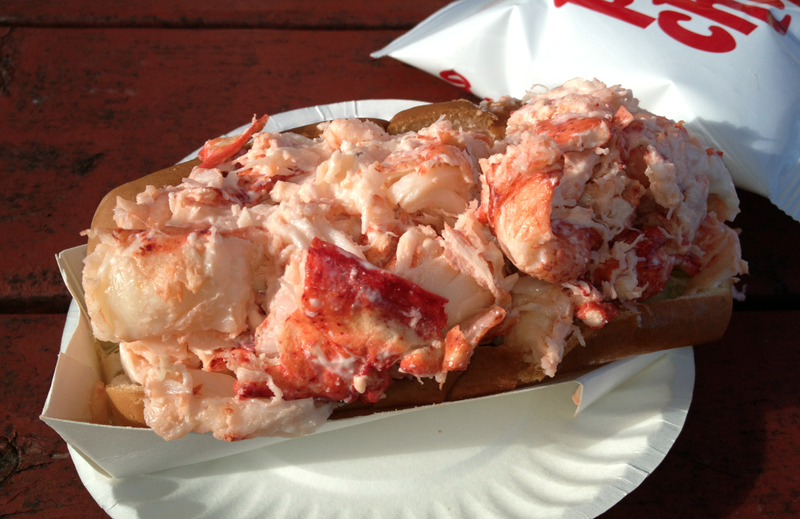 UPDATE: Our friend and fellow blogger, Lobster Gal (lobstergal.com), just confirmed for us that The Clam Box uses previously-frozen lobster meat, which they themselves confirmed for her on a recent visit. This makes sense, considering our review, but is nonetheless really disappointing. 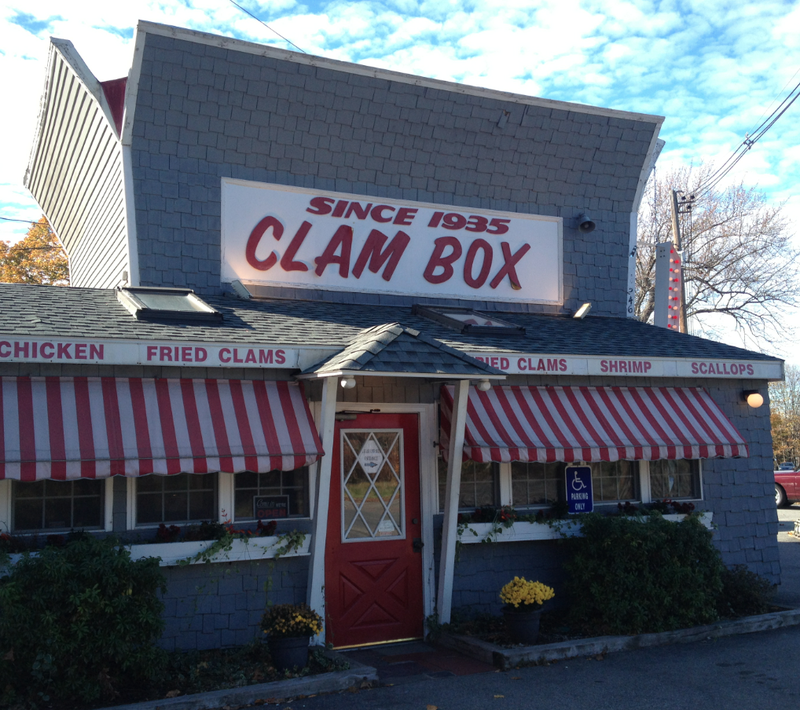 Shame on you, Clam Box! Just curious, what are the best fried clams around (including NH and Maine)? Nathan, this is a tricky one. Although there are a lot of second-tier fried clam joints around, most in-the-know will choose Woodman’s (who apparently invented the things) or their neighbor down the road, JT Farnham’s. We remember the original owners of Farnham’s as being the hands-down winner. The new owners (of close to 20 years now) also make a really great fried clam. Even if it really came down to a tie, we’d vote for Farnhams for both sentimental reasons, and because we tend to always root for the little guy.